An insightful tale about a young Maasai boy growing up in the city of Nairobi, Kenya who sets out to live his dreams of being a superhero. Shown through the eyes of a boy believing in perseverance and the potential of dreams. Obenson, Tambay. 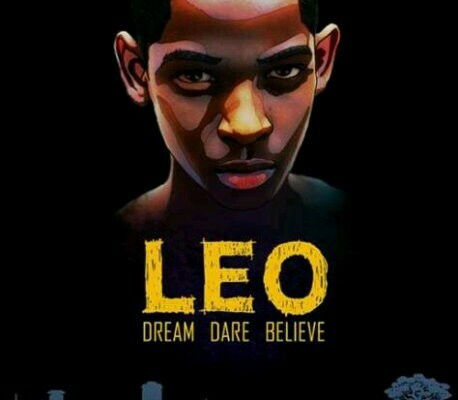 “Kenyan Superhero Drama ‘Leo’ Makes World Premiere This Week; Watch Trailer, Interview w/ Director.” IndieWire, 27 Nov. 2012, http://www.indiewire.com/2012/11/kenyan-superhero-drama-leo-makes-world-premiere-this-week-watch-trailer-interview-w-director-139951/.